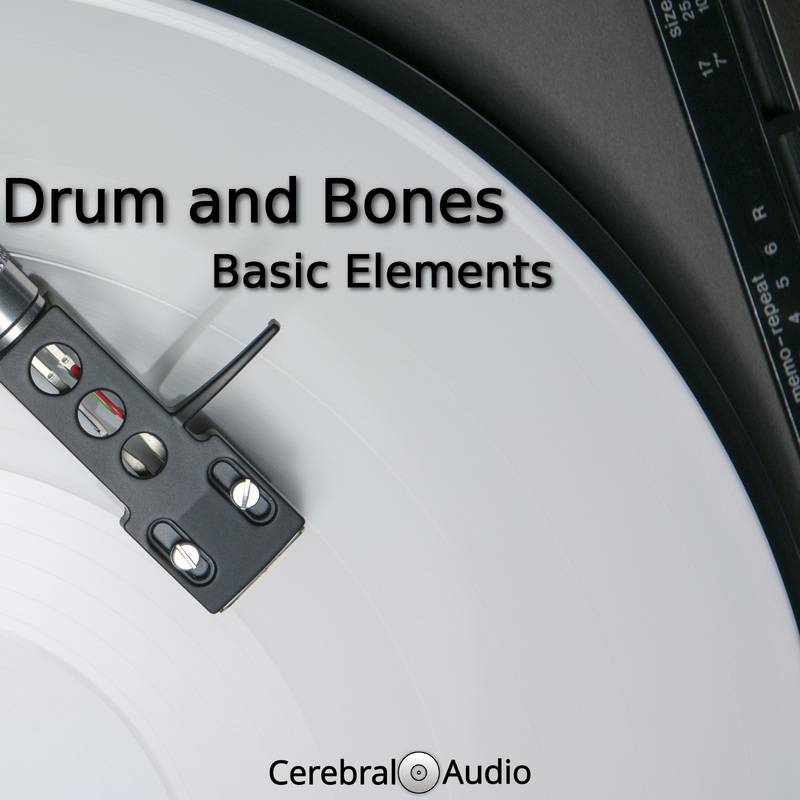 Basic Elements is back on CerebralAudio with Drum and Bones. 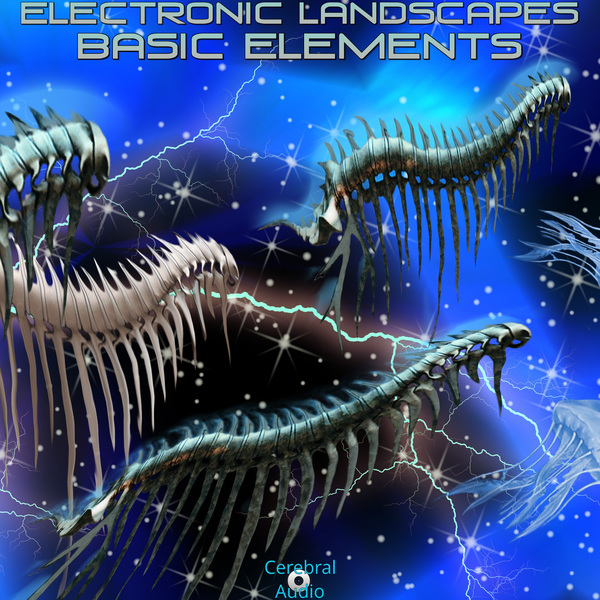 The first drum and bass style electronica release on CerebralAudio. 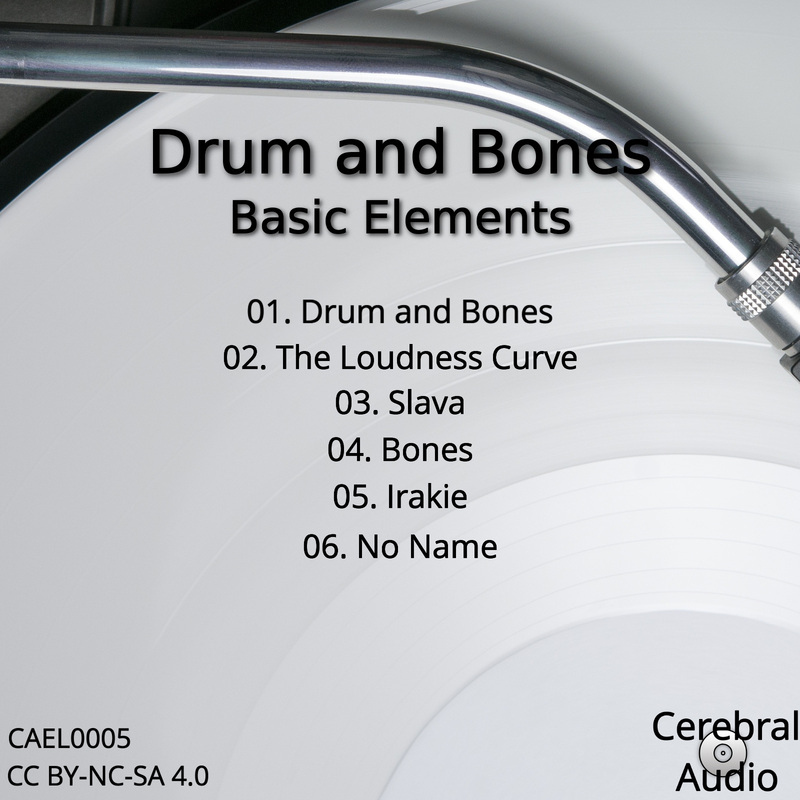 It seems that Basic Elements is set on making as many firsts on CererbralAudio as he can, and we approve! 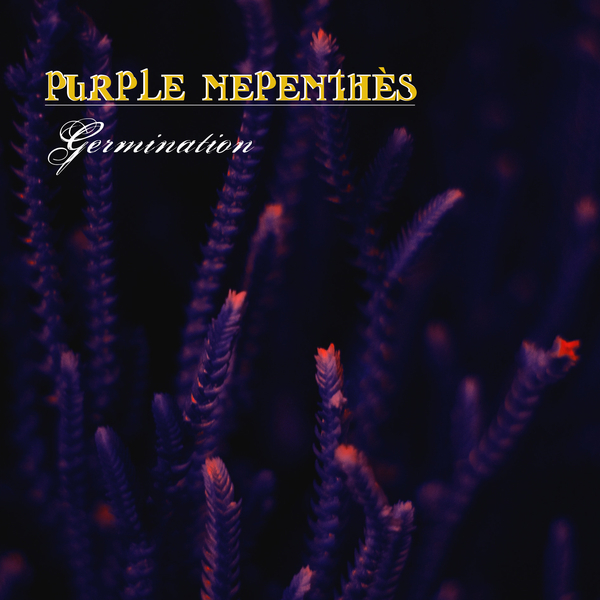 With this release he set out to produce an old school DnB release, harking back to the roots of Jungle music and the influences of producers like LTJ Bukem, Nightmares On Wax and The Prodigy. 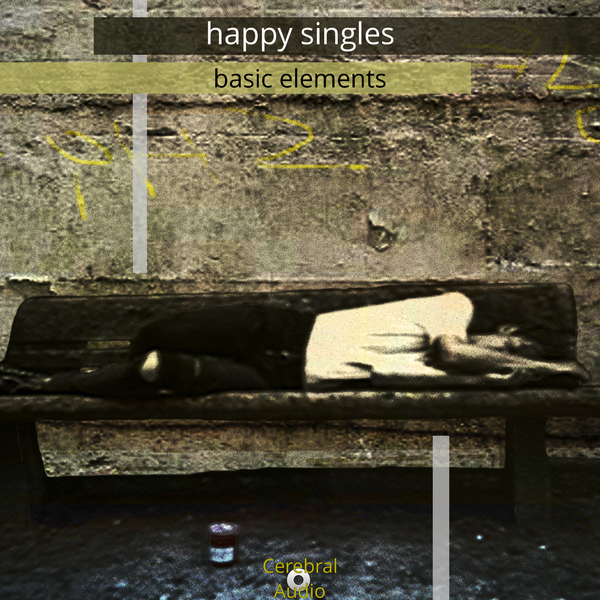 Breakbeats and Amen break inspired rhythms are the core of this release. But it is much more. 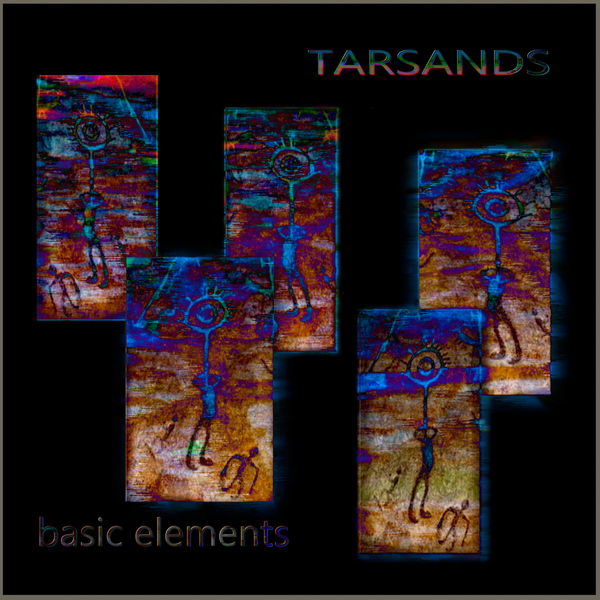 It is a listening experience: you will listen to from start to finish, and add to your playlist. There is not a weak track on this release. Bit this is the way Pim van Dorst works as Basic Elements, if he isn’t satisfied that his music can be listened to from start to finish, he won’t release it. He is a perfectionist, and it shows in his music. This is a recommended headphone listening release for all lover of DnB and Jungle music styles!